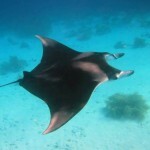 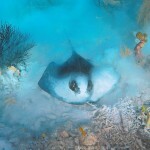 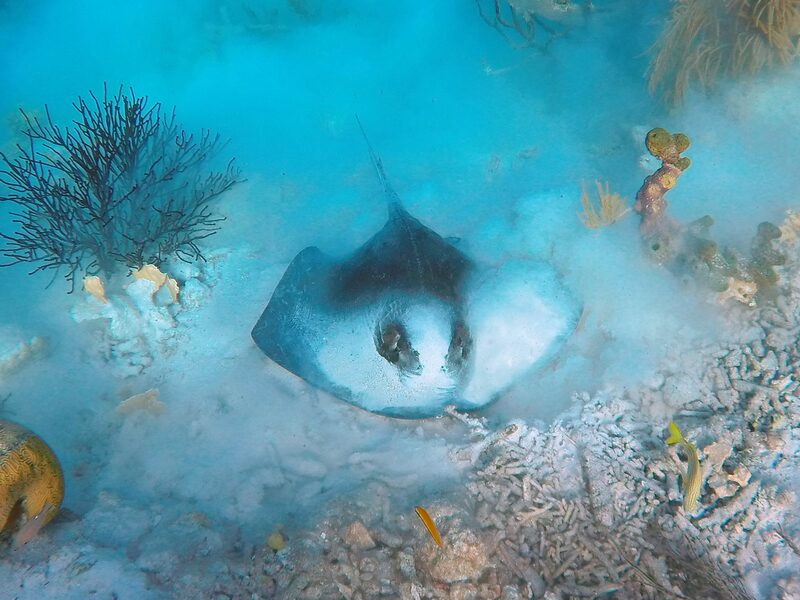 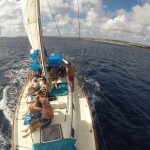 Join us not these amazing trips on the waters of Bonaire. 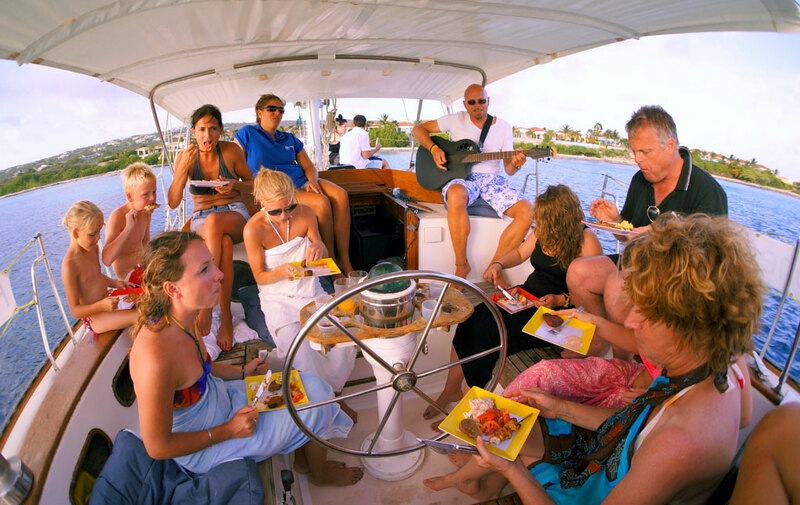 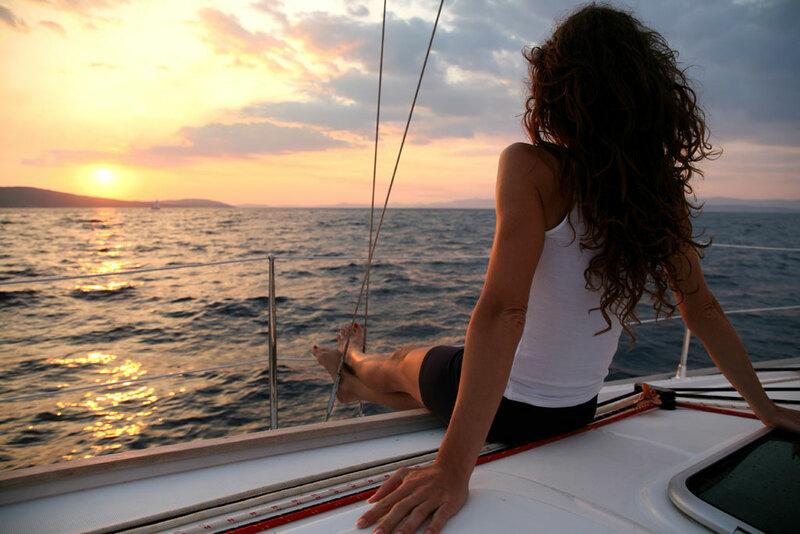 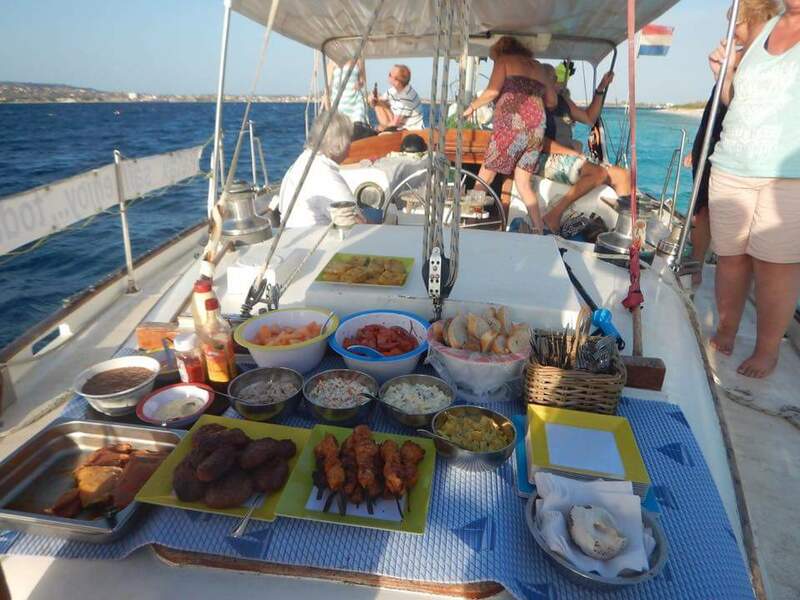 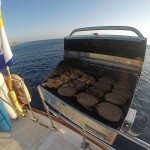 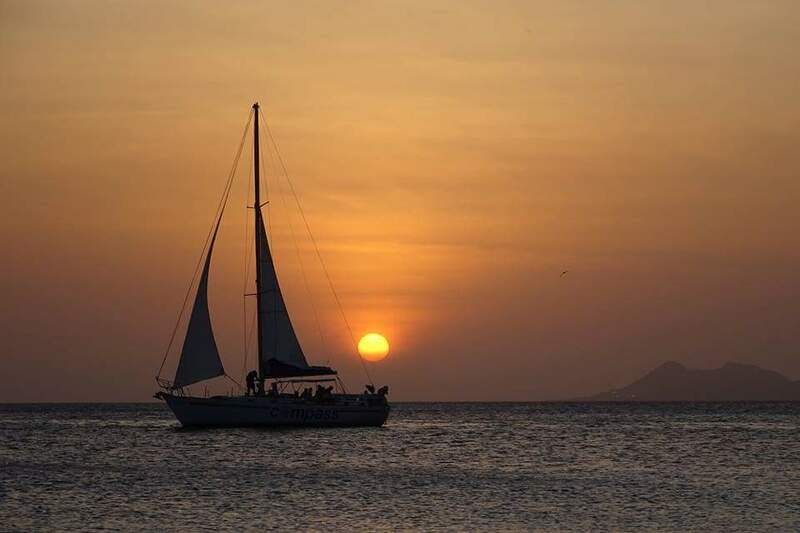 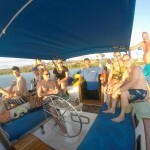 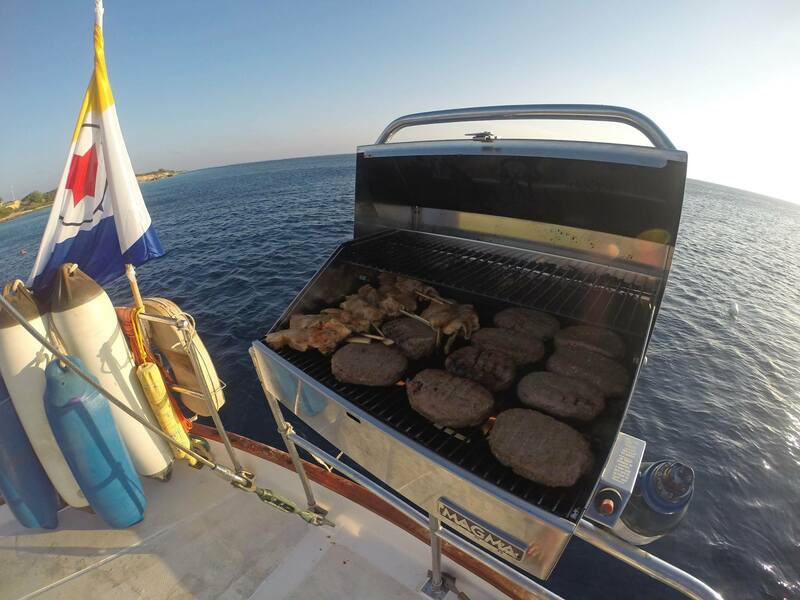 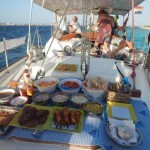 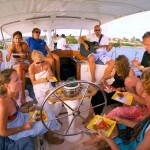 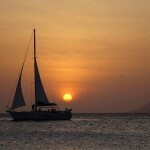 You can book for a BBQ sunset trip (dinner at sea), a custom made tour or a regular tour. 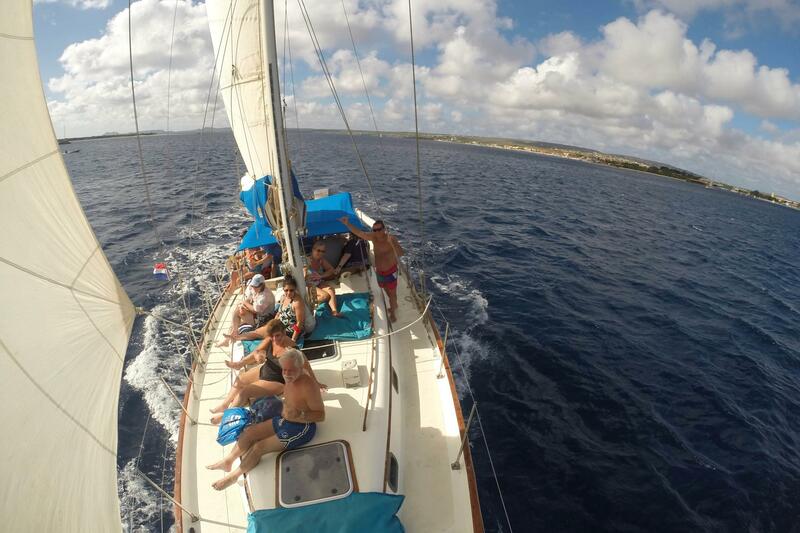 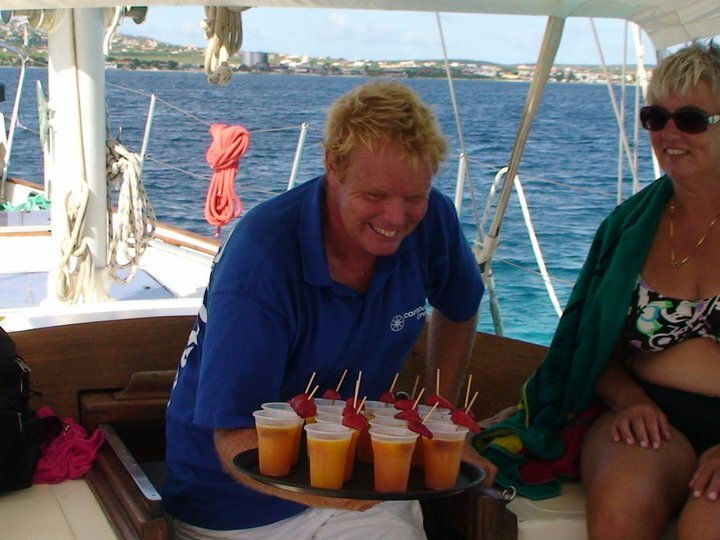 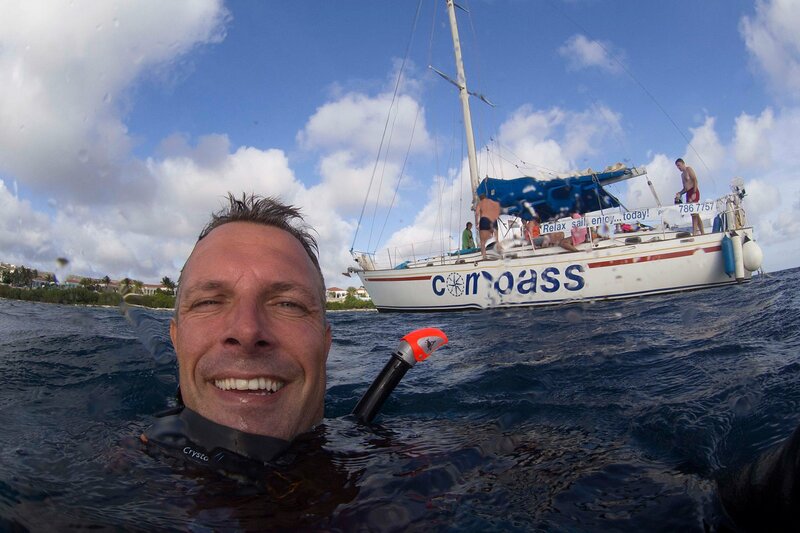 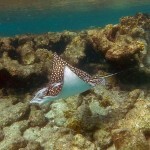 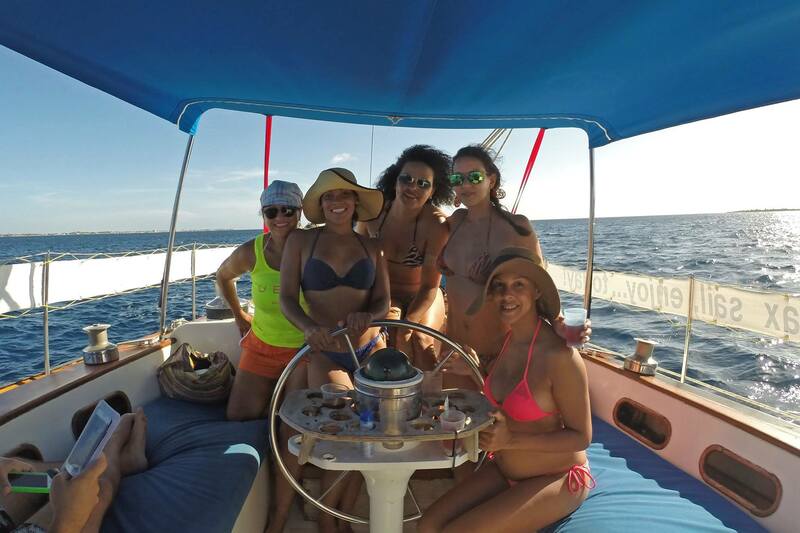 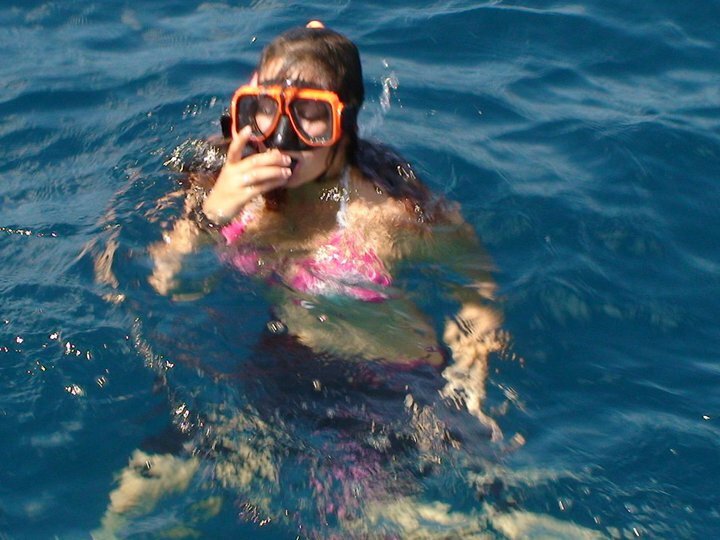 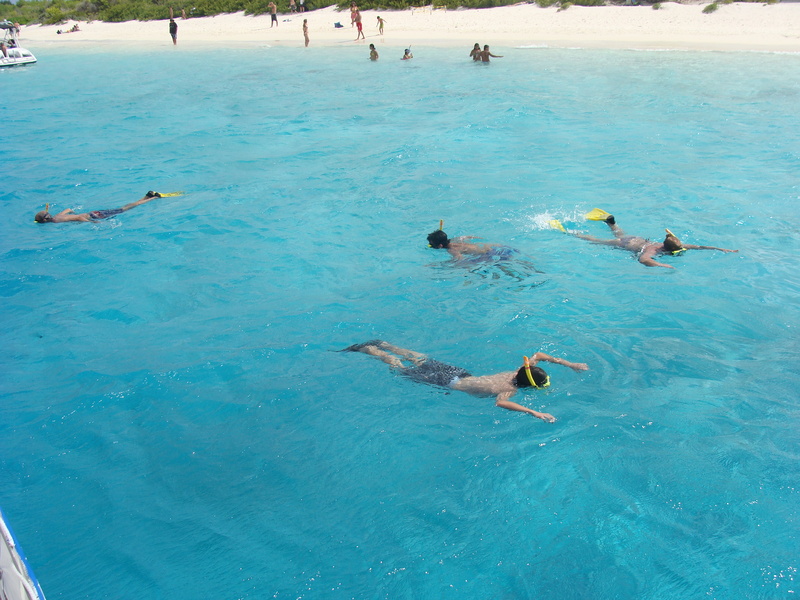 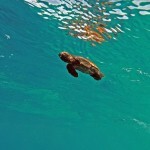 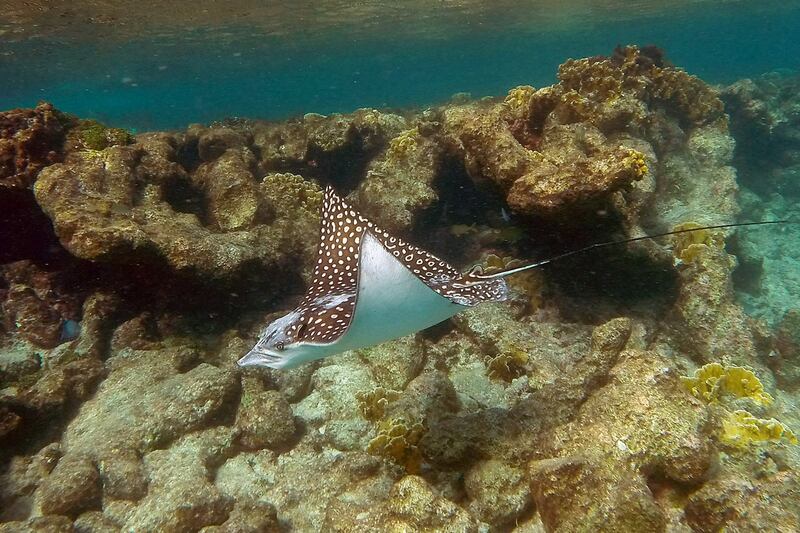 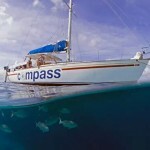 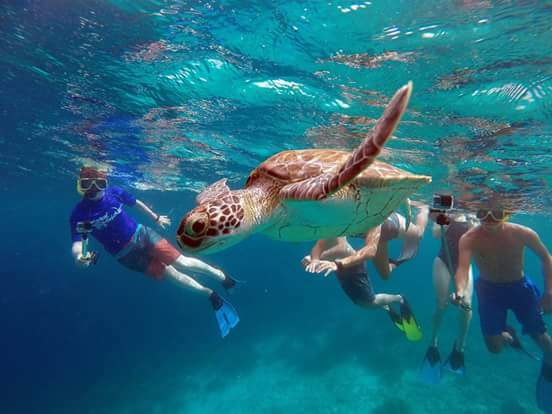 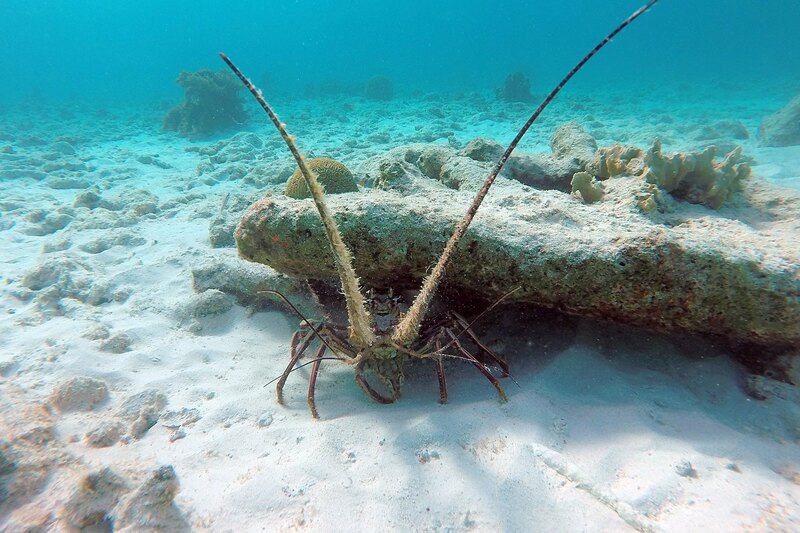 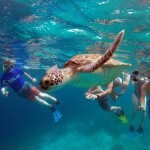 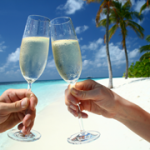 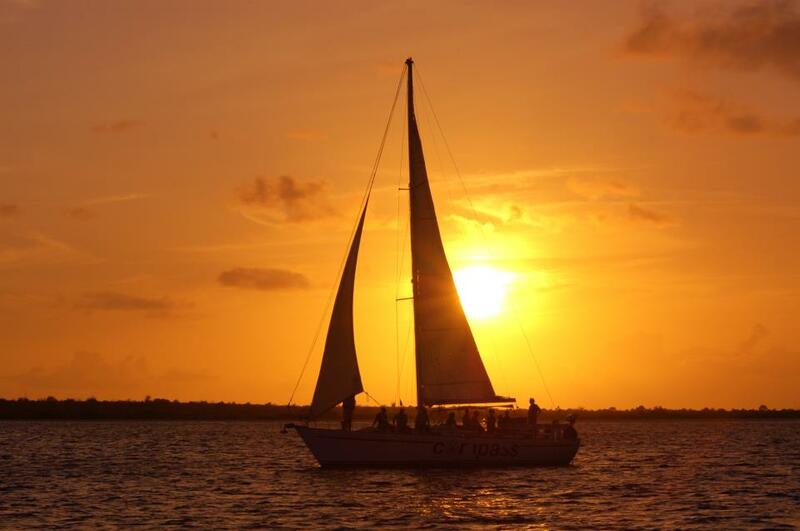 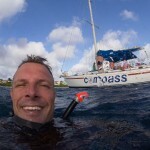 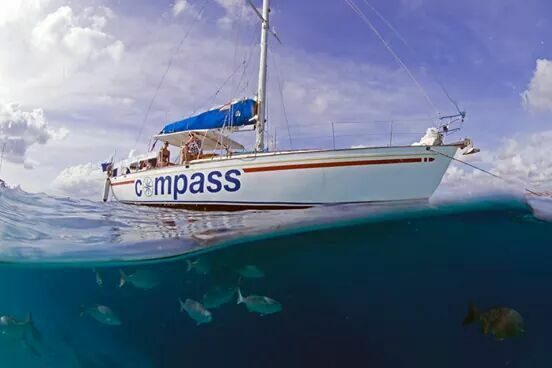 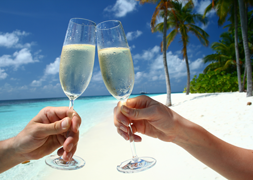 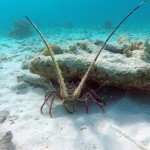 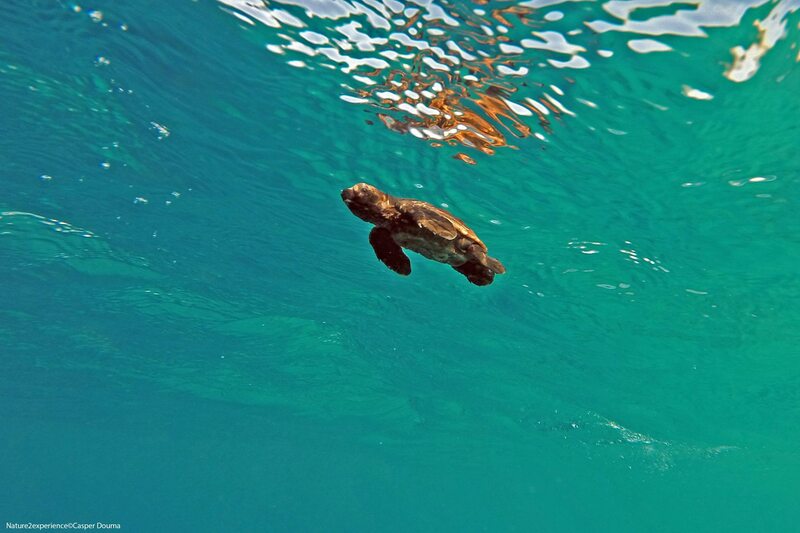 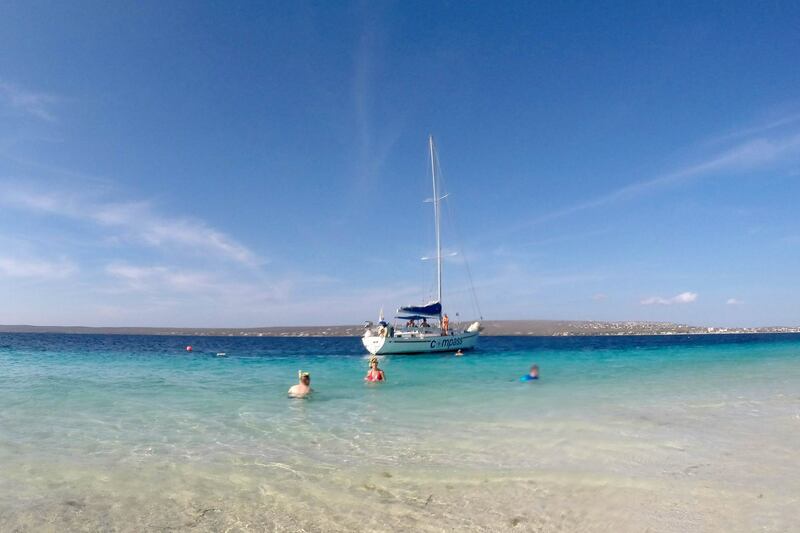 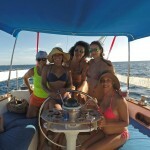 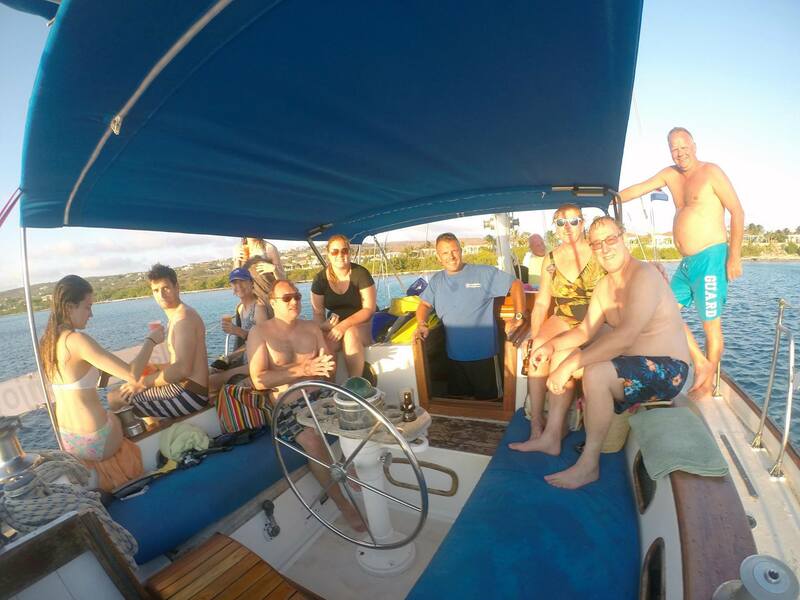 For more info about these trips see: Dinner at Sea Bonaire or Snorkeling and sailing cruise.